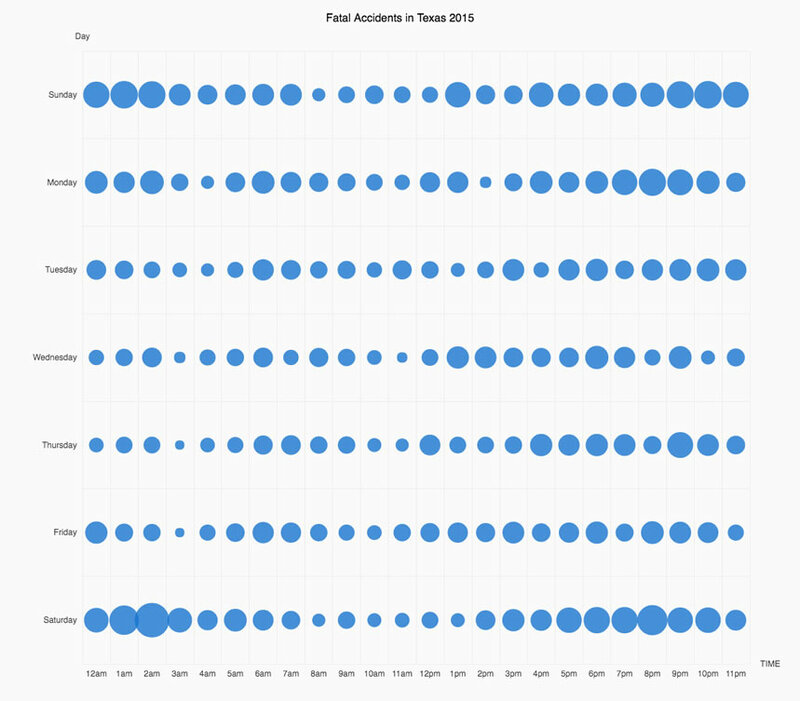 When are you most likely to die in an accident in Texas? 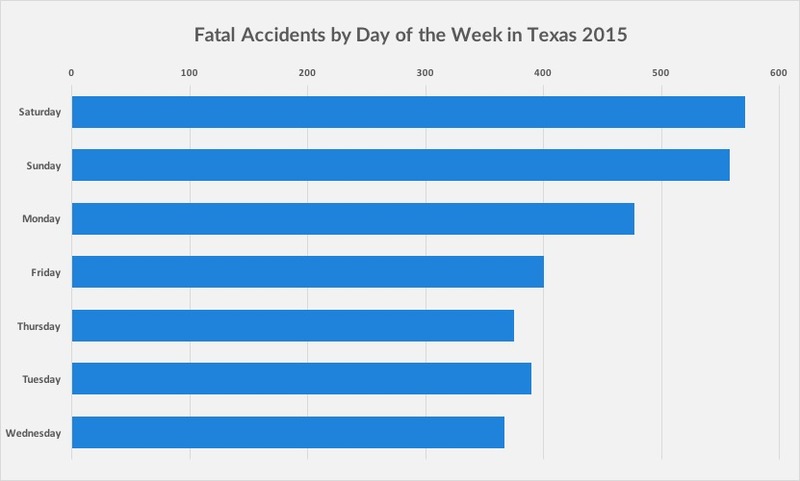 A bit morbid, we know, but we wanted to look at data from the Texas Department of Transportation to find out which time and day of the week that fatal accidents occur. In the visualization above, larger circle sizes indicate more fatal accidents on that day. 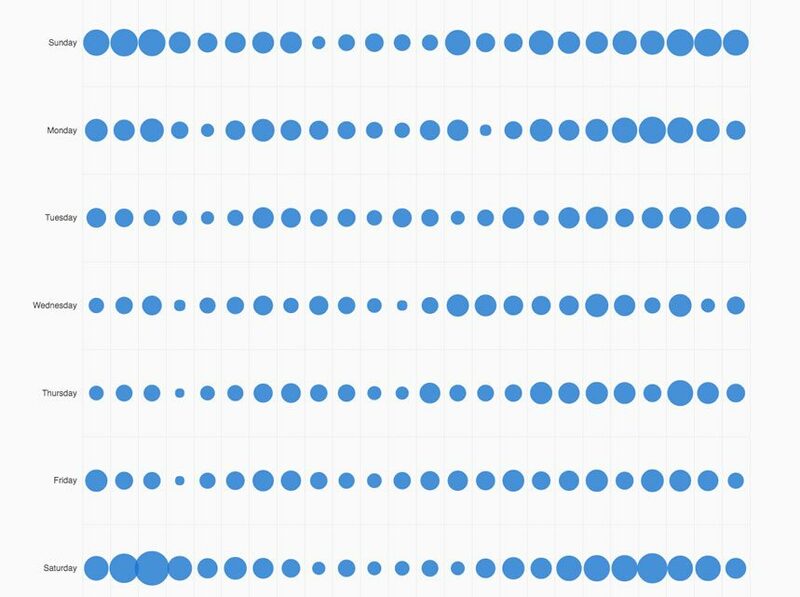 Hover over any circle to see the total number of fatal accidents on that day. According to the data from 2015, Saturday morning at the 2am hour is when you are most likely to be involved in a fatal accident. I don’t think anyone would be surprised by this finding. 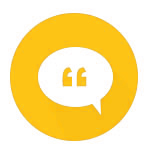 Next post Uber overcharged me by $600 - What should I do? What is the Fireman’s Rule?